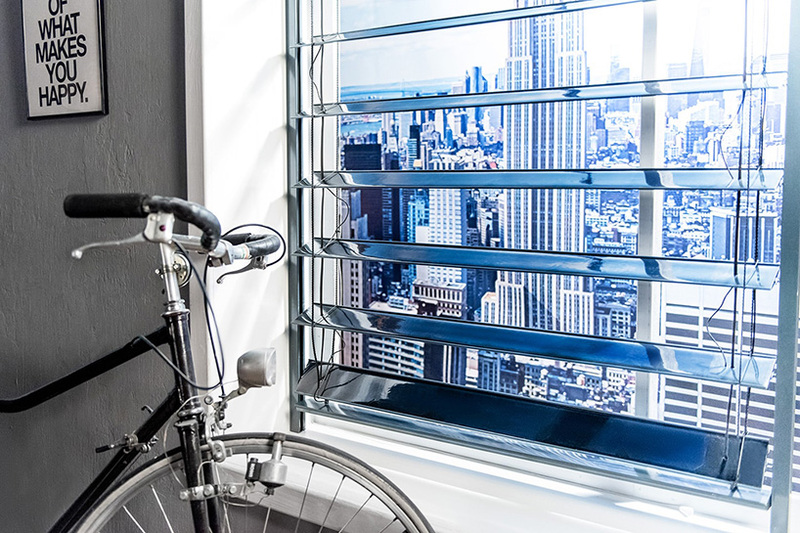 Designed with apartment-dwellers in mind, these smart solar blinds are inexpensive, easy to install, and work best when the blinds are open. 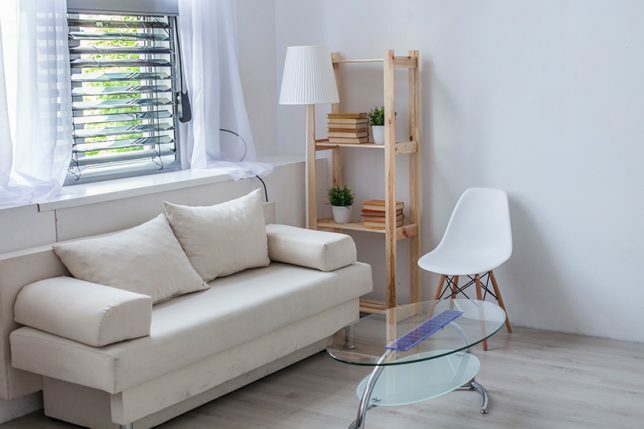 If you have a window that gets a little too sunny at some point in the day, these could be an ideal gadget to reduce your electricity costs by up to 70 percent. They work best on the outside of your window, producing up to 100 watts of electricity, which is enough for one window to charge your laptop. 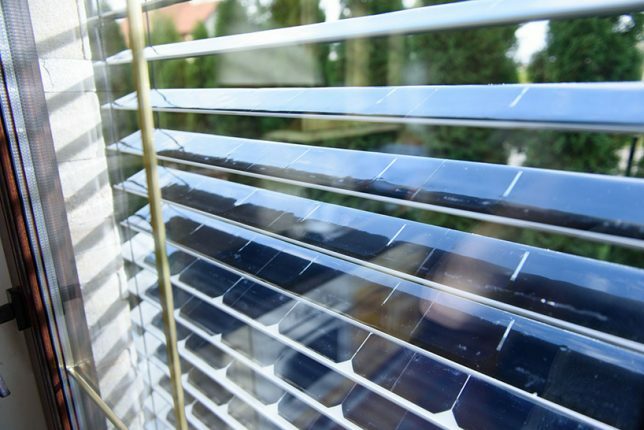 You can use a smart app to control the blinds and monitor how much power they’re producing. 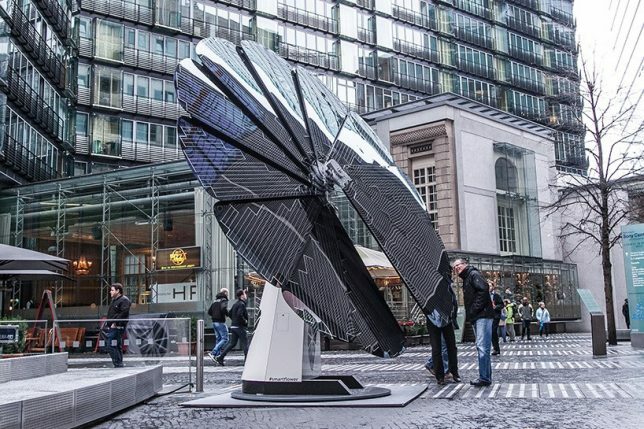 The Smart Flower features solar panel ‘petals’ that unfurl at sunrise, automatically directing themselves toward the sun and continuing to move throughout the day for optimal placement to produce 40 percent more energy than a static solar panel setup. 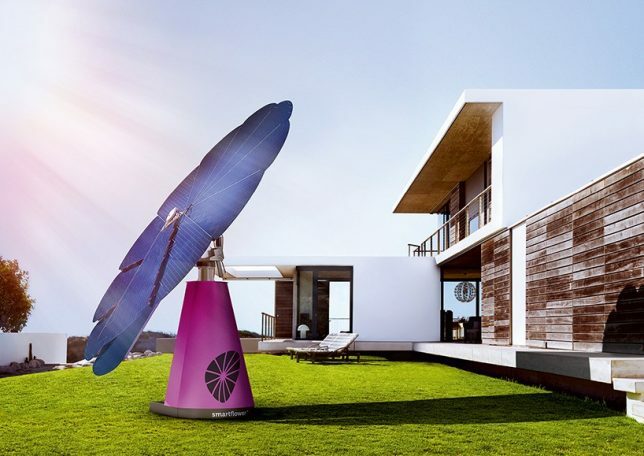 Taking its inspiration from the shape of a sunflower, the smartflowerPOP will juice you up with 3,400 to 6,300 KWH per year. 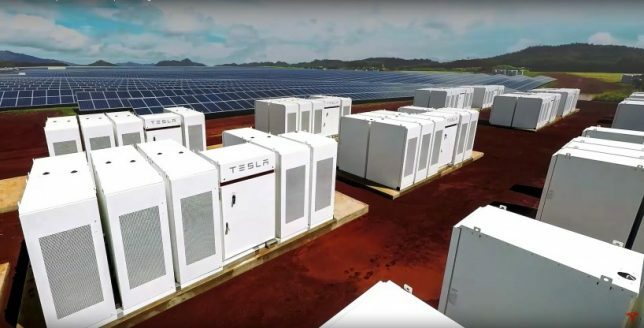 Tesla and SolarCity opened a 13 MW solar far in Kauai, Hawaii featuring 54,978 solar panels and a 52 MWh battery bank, large enough to run twenty-four hours a day and provide up to 44 percent of the island’s power, compared to its 92 percent dependence on fossil fuel in 2011. 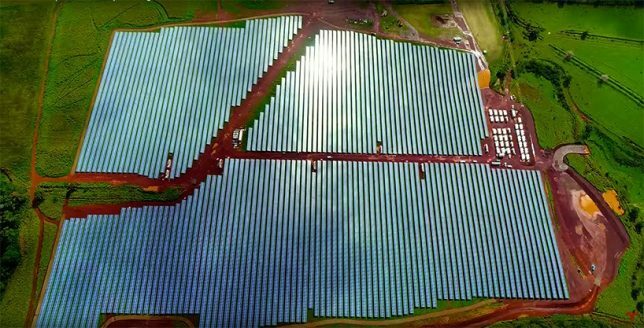 There are a lot of reasons to be skeptical of a solar panel roadway, the first and foremost being that integrating an emerging technology into infrastructure may not be the best idea for long-term success. 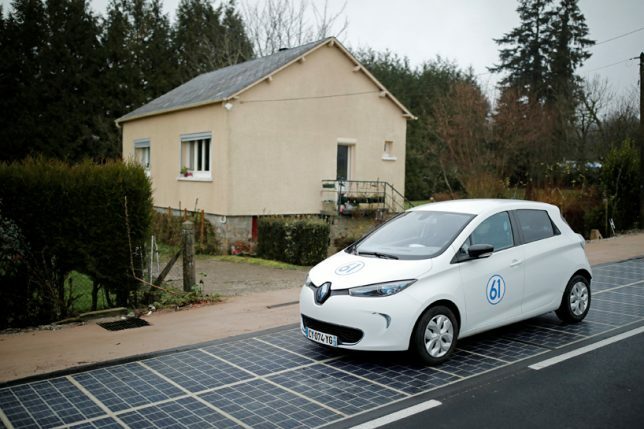 Solar power is rapidly changing, and the tech used for France’s ‘Wattway’ and similar projects will likely soon be obsolete, not to mention the probability of the panels being damaged. But The idea could still have weight for some applications, and Wattway is expected to generate 280MWh per year. An innovation called Dragon SCALEs by Sandia National Laboratories acts like solar glitter, shrinking solar panels down to tiny, flexible snowflake-inspired cells that could theoretically be applied to just about anything. 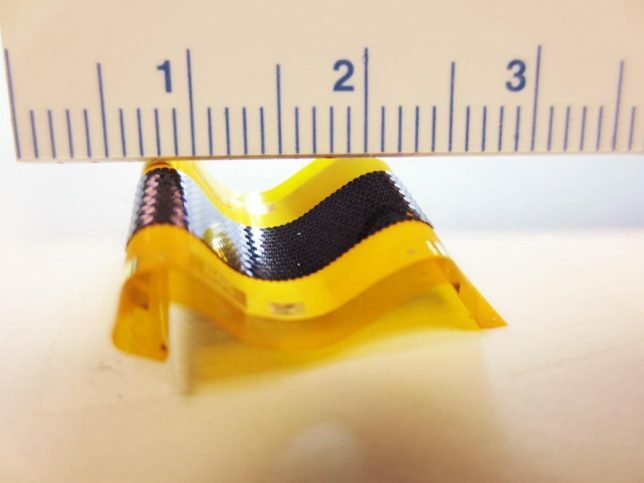 Making use of recent advancements in micro design and micro fabrication, the panels can be folded like paper, rapidly and cheaply installed, and turn just about any object into a solar power generator.